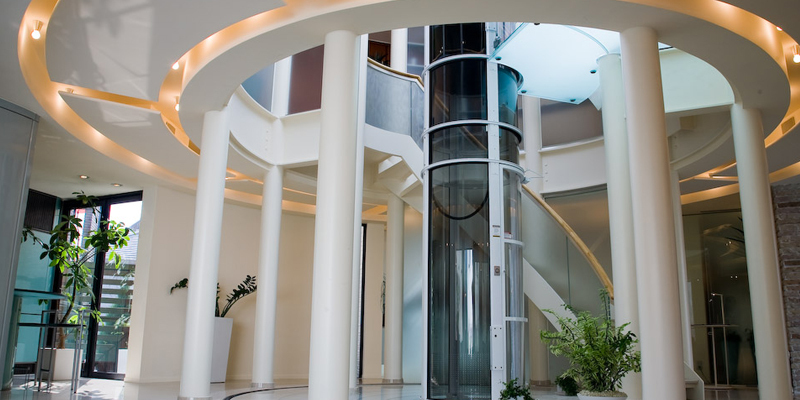 If you're looking to increase the value of your home while adding convenience to your lifestyle, a home elevator is the way to go, and vacuum elevators are the newest models that transport you from floor to floor in pneumatic tubes using the force of suction. Vacuum elevators are smaller than traditional elevators: 37 inches in diameter with an 11-inch pump box at the top that don't require a pit or separate machine room. Many have doors that are 20 inches wide, making them too small for wheelchairs to pass through, although new designs that accommodate wheelchairs are being developed. Basic two or three-story vacuum elevators cost $20,000 to $28,000, including installation, which is significantly lower than traditional elevators, which run from $15,000 to $100,000. Vacuum elevators weigh 660 to 990 lbs. and travel two to three stops. They have a lift capacity of 450 lbs. and a speed of 30 feet per minute. Vacuum elevators can be installed in two days and require little maintenance, with cleaning of the exterior surface recommended every 30 days. After about 15,000 elevator trips, the liner, which helps provide an airtight chamber above the unit, must be replaced. The vacuum pumps may also need to be replaced, but they should last many years. You're on the cutting edge with an elevator that runs on revolutionary vacuum technology. 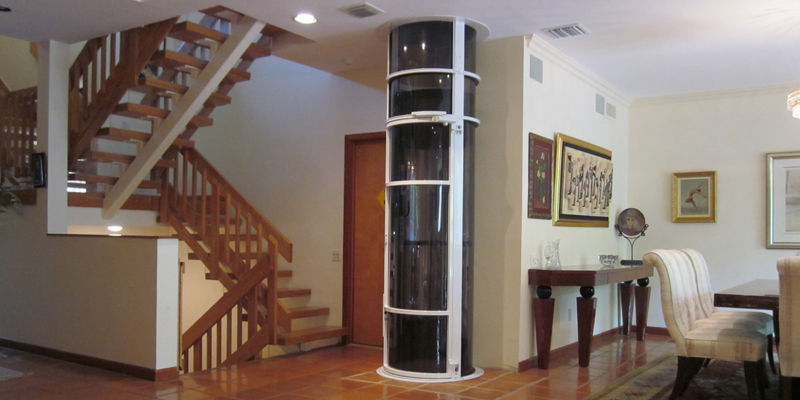 The sleek and compact design can be placed anywhere in your home to provide a 360 degree panoramic view. Vacuum elevators are flexible and speedy, operating at 30 feet per minute, available in two and three stops that travel up to 35 feet. They are safe with advanced safety features that prevent falling, and during a power outage, the elevator automatically returns to the bottom floor. Vacuum elevators are energy efficient, with zero energy consumed during descent and low energy when ascending with 220 volt turbines. They are maintenance free with minor cleaning required monthly. 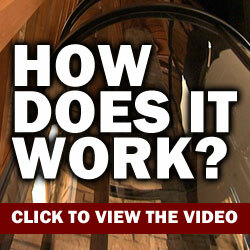 Vacuum elevators are economical with no costly excavation, hatch, or machine room to install. Through Nationwide Lifts, get a good deal on a pneumatic vacuum elevator that can be installed in two days, provides passengers with a breathtaking view, and operates simply with the cab moving slowly and safely. We offer installation, service, and warranties that guarantee safe operation of your vacuum elevator for years to come.